Billie F. Birnie taught children and young people for years—in elementary, middle, and senior high schools—and then, because of her success with youngsters, she taught practicing and prospective teachers in university classes and professional development sessions. 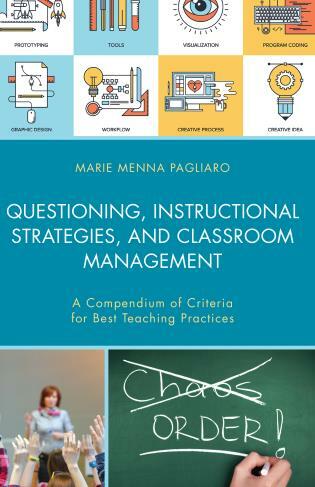 Eventually, she became a consultant for school leaders and an author whose work continues to focus on the essentials of effective teaching and learning. To What Extent Do You Already Differentiate Instruction? This book is enormously impressive. 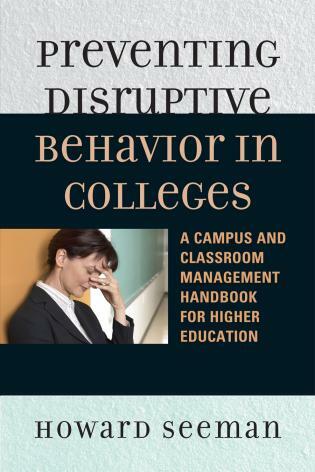 Fundamentally different from other publications on differentiated instruction and strategies for teaching challenging students, Birnie’s book gives practical and research-based techniques for using teaching processes that result in dramatic improvement in student personal and academic growth. 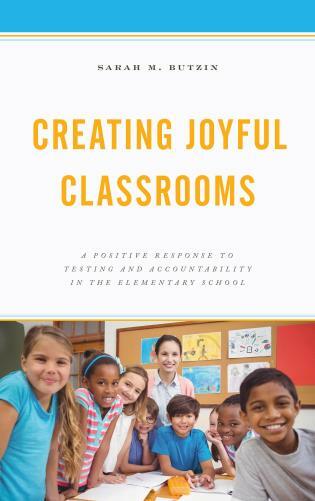 The examples of successful classroom teaching are inspirational and fresh, and they have the power to shape the classroom and school culture into a caring, vibrant environment continuously experiencing greater growth. All that Birnie offers is laid out in such a way that readers will be eager to read the next page, the next chapter. 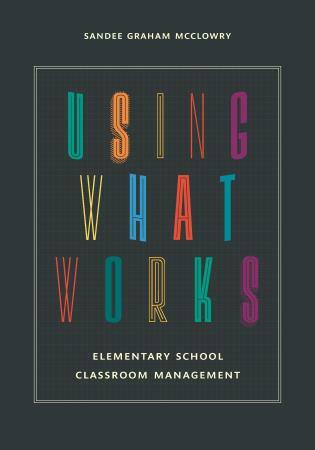 I predict that schools will purchase copies for teachers to use in collaborative learning groups and in faculty meetings. 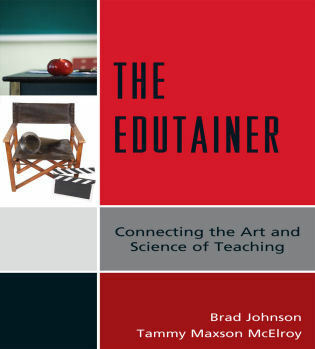 It is a gift to teachers everywhere. 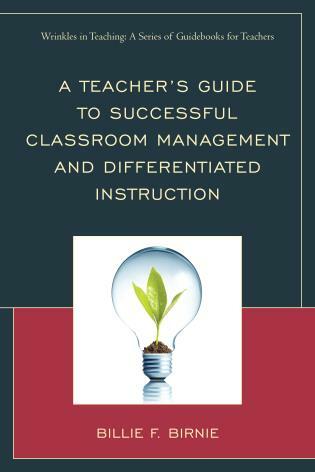 If you are a k-12 teacher--or a teacher educator in a college or university--looking for a concise, readable, and remarkably practical book on classroom management and differentiated instruction, I have the book for you: Billie Birnie's Guide To Successful Classroom Management And Differentiated Instruction. Here you will find advice from one who has walked her talk in the public school classrooms and gained a wise perspective on how to survive and thrive amidst the challenges of teaching the youth of today, even those who do not care to learn. 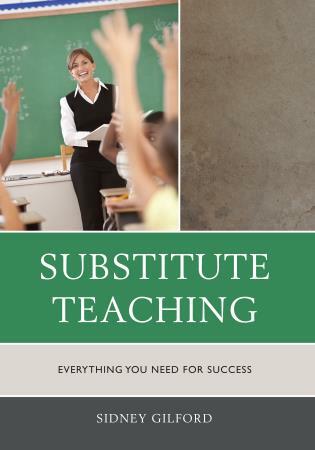 As one who has taught such students and who now teaches teachers, I heartily recommend this new text filled with old truths to any teacher--experienced as well as neophyte--looking for ways to be more successful. 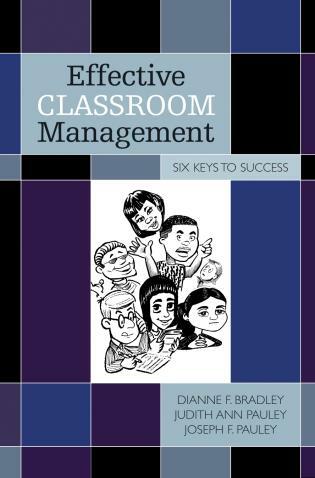 The classroom management principles and practices are especially insightful and do-able. 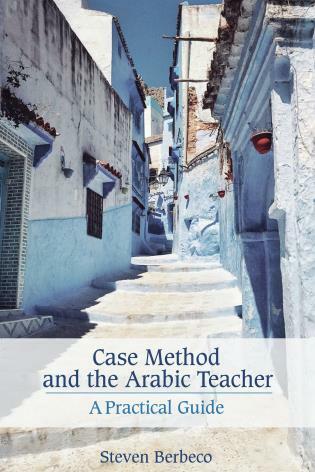 You will find her conversational writing style and her useful suggestions refreshing and enjoyable. 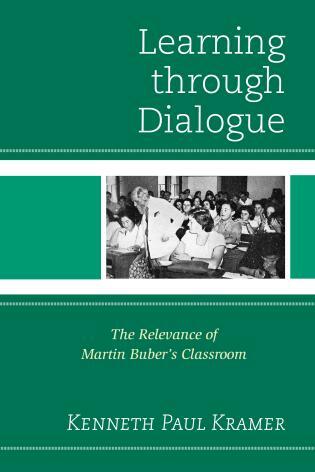 Dr. Billie Birnie was one of the influential mentor teachers who molded me as a beginning teacher. 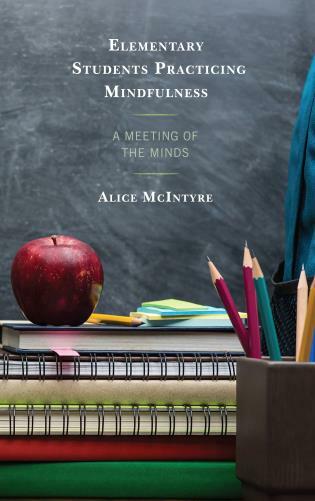 Now, 27 years later, as I finish reading her Guide To Successful Classroom Management And Differentiated Instruction, I am reminded why I so valued her advice as a younger man---because it works. 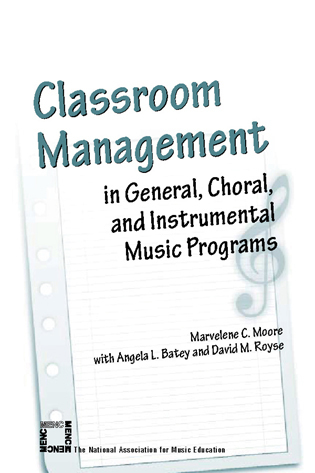 Teaching, as her book so clearly illustrates, is a craft that can be mastered with reflective study and diligent practice. 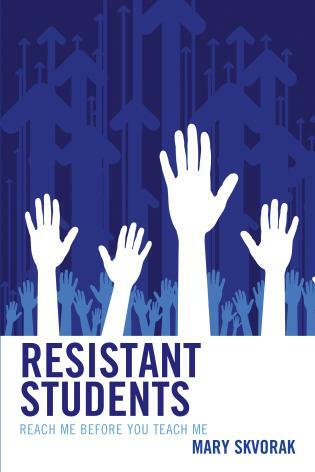 How reassuring that is to those of us who have struggled to be effective teachers! 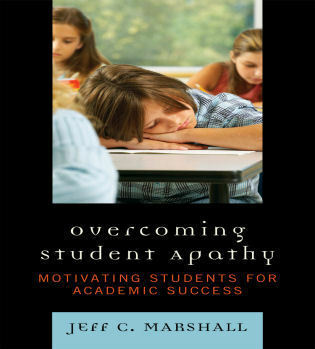 In moments of despair, too many teachers decide to leave the profession, mistakenly believing that great teachers are born, not created. 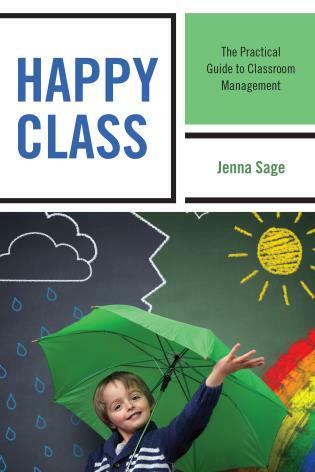 With its practical advice and useful exercises, A Guide to Successful Classroom Management and Differentiated Instruction is a hopeful reminder that effective teaching embodies a tangible set of skills that can be learned and ultimately mastered. 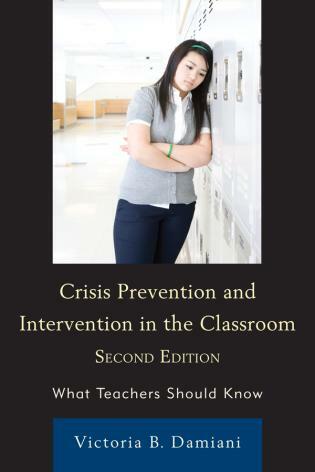 What a powerful resource for aspiring teachers! 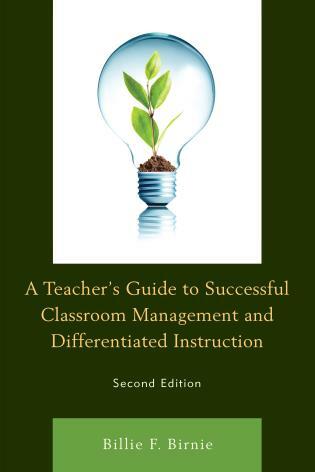 A Teacher's Guide To Successful Classroom Management and Differentiated Instruction is the best and most practical guide to effective instruction and classroom management that I have yet encountered. 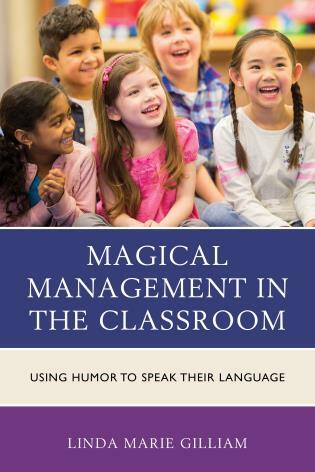 Based on actual classroom experience and extensive observation of and interaction with teachers, Dr. Birnie's book provides a step-by-step approach to ensuring that all students achieve maximum growth in an environment of trust and mutual respect. 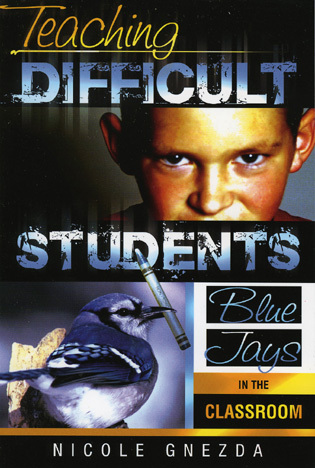 Dr. Birnie uses concrete examples and specific exercises to enhance understanding and build confidence in the reader. 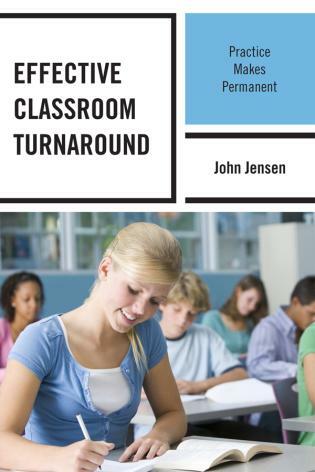 Strategies such as introductory letters to students that denote not only their responsibilities but also the teacher's responsibilities to them create an environment which fosters enthusiasm for learning. This is augmented by the effective implementation of differentiated learning techniques to accommodate the wide range of learning styles and ability levels in the classroom. 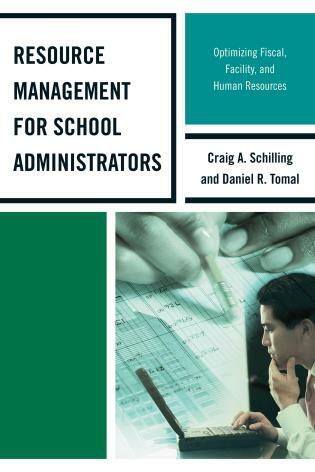 As a former director of professional development for teachers, I consider this work an invaluable asset for teachers across grade levels, school demographics and instructional areas as they strive to maximize student achievement. 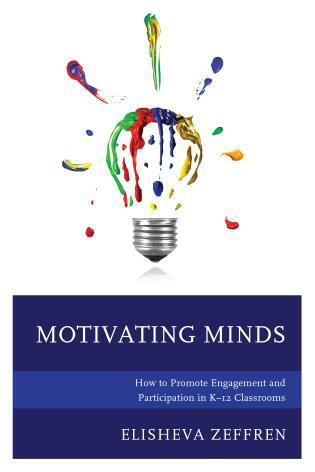 This Guide presents very practical and meaningful strategies for teachers, as well as school leaders. 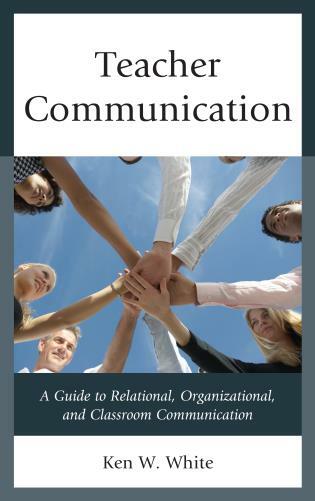 Billie Birnie’s style of communication and the delivery of content information were very engaging. It was as if she were sitting beside me as my personal mentor. I could hear her sharing best practices and ideas to help me become a successful practitioner. 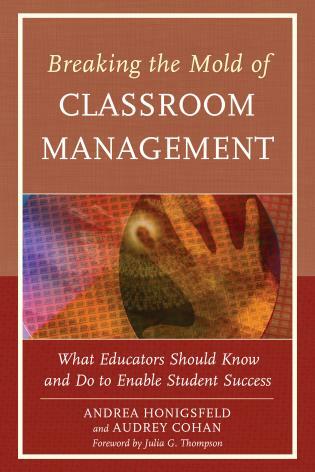 Overcoming the challenge of Classroom Management is the first step to achieving positive results with students. 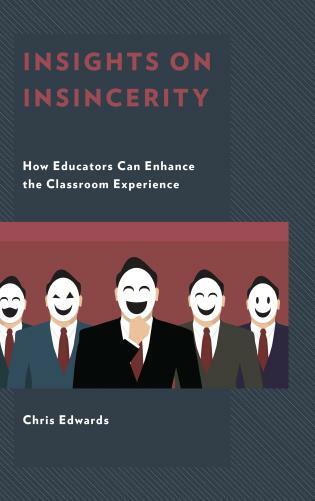 The importance of partnership and positive relationships between teachers and students was beautifully illustrated through the modeling and examples cited. They were based on actual experiences. 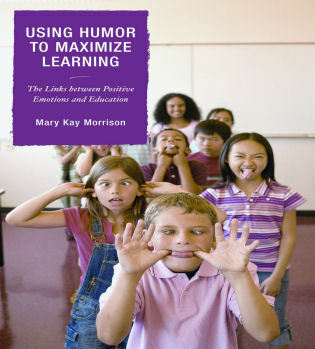 The concept summary, and list of resources provided reinforced the development of a culture of caring and high expectations in the classroom. 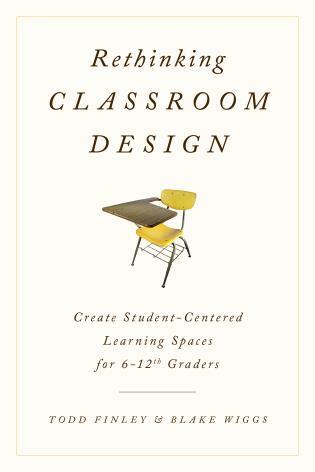 The Introduction to Differentiated Instruction offered a menu of ideas for meeting the individual needs of all students. I loved the example of enlisting the help of the students to keep all of their friends “on the boat”. The Differentiated Instruction checklist: determining where you are, (assessing your skill level); specifying what it looks like; and planning how you can effectively implement it with your students, was very practical. 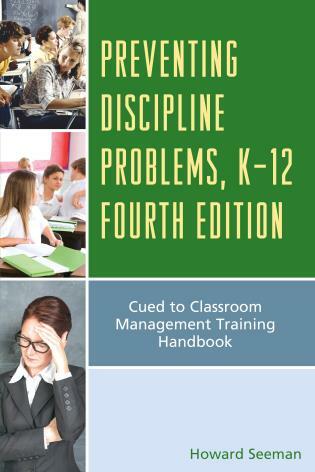 I believe that this Guide will be a valuable tool for preparing new teachers and supporting currently assigned teachers. 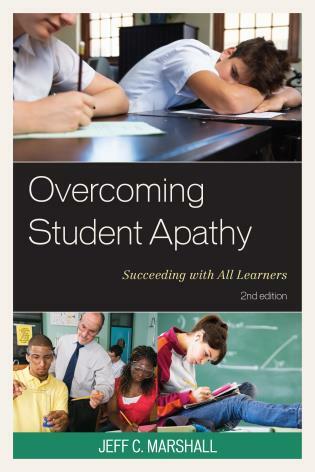 My recommendation is that it should be included as a prerequisite and/or resource in the orientation package for all educators. 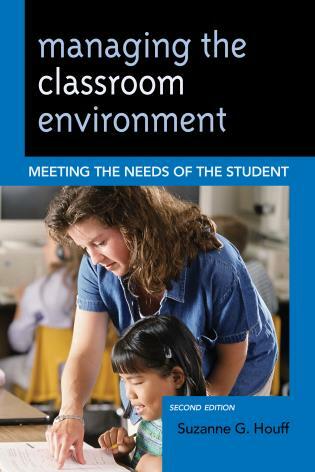 A Teacher’s Guide to Successful Classroom Management and Differentiated Instruction is a practical, straightforward conversation with teachers about two key aspects of their work. 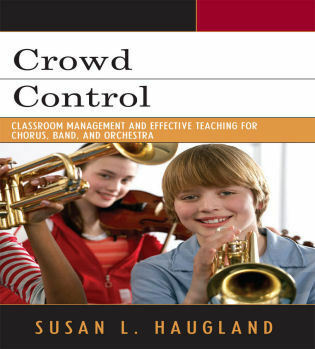 The first section shows teachers how to create the learning environment they want, leading them step by step through the process that establishes a productive, trusting relationship between teacher and students. 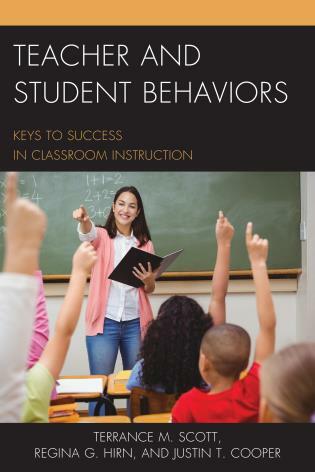 The second section describes differentiated instruction: what it is and how to do it, where it fits into the teaching cycle and how it yields maximum gains for every student. 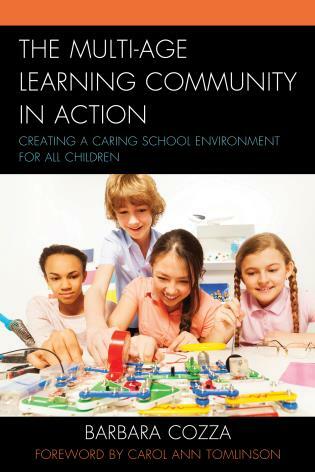 Illustrating concepts with examples from both elementary and secondary classrooms, the guide also offers strategies, checklists, and activities to help teachers improve their practice.